We love the north of England. There is something wonderful about the dramatic yet comforting landscape of hills, green pastures dotted with sheep, stone walls, forests and valleys. Plus we are impressed with the dynamic cities, blending historic and modern with panache and ease. Even better, there is a plethora of rowing opportunities. 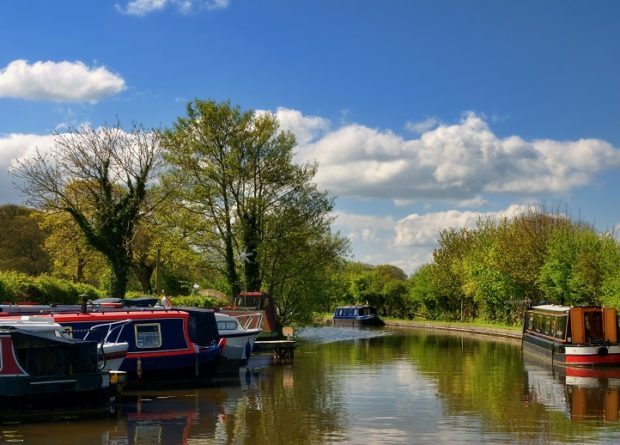 Time is perfect for a pop-up rowing weekend adventure on the Lancaster Canal. 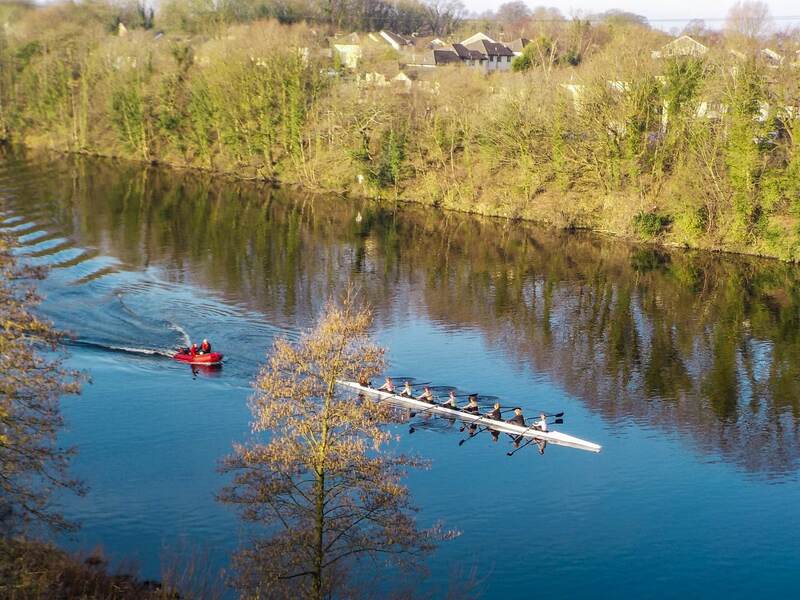 Join us on the second bank holiday long weekend in May to row 63 km over three days. Numerous things make this excursion special. 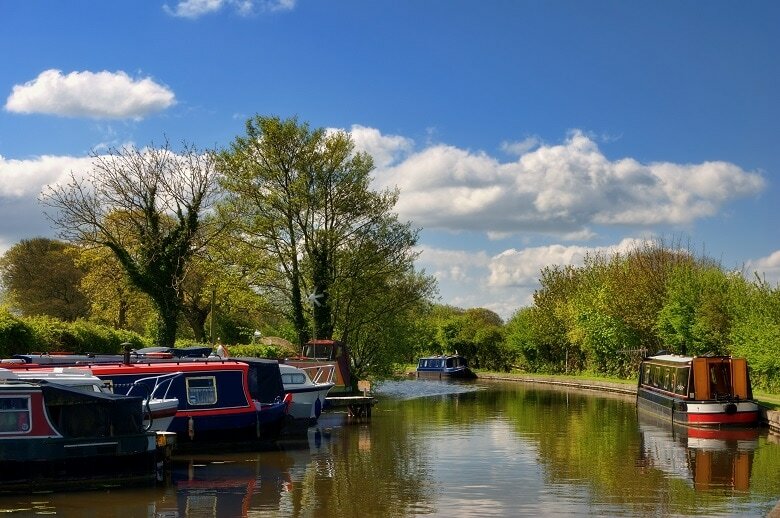 For example, the canal passes through bucolic rural scenery and straight through the middle of villages, towns and the city of Lancaster. Remarkable feats of 18th century engineering created aqueducts for the canal, meaning that we will row OVER a river and a highway! Later we will be able to see the sea from the banks of the canal. And even better, there are no locks on the section of the canal that we will row. Arrive Friday evening, leave after a late lunch on the holiday Monday. 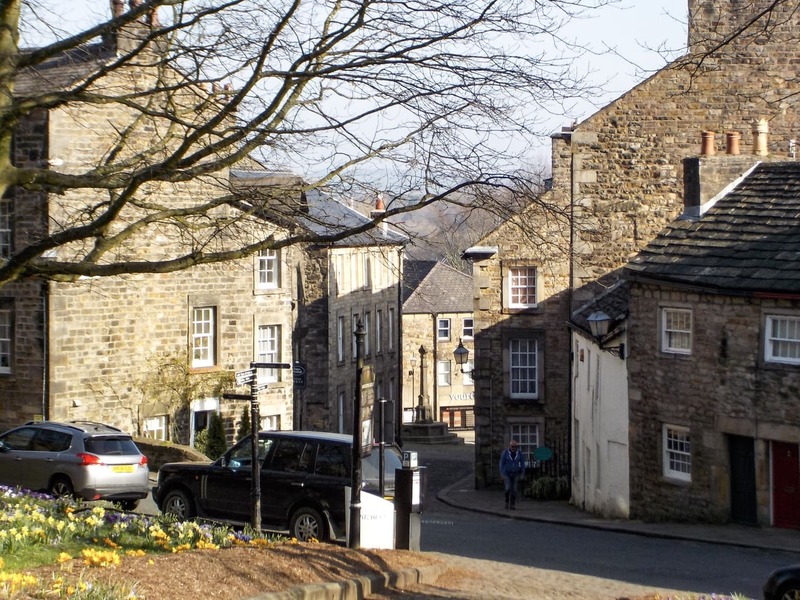 We will be based in the historic city of Lancaster on the lovely River Lune. Access is easy, especially with a direct train from Manchester airport. Our recently refurbished heritage hotel is just steps away from Lancaster Castle, until just recently an active gaol. Luckily you no longer need a criminal record to visit the imposing structure. 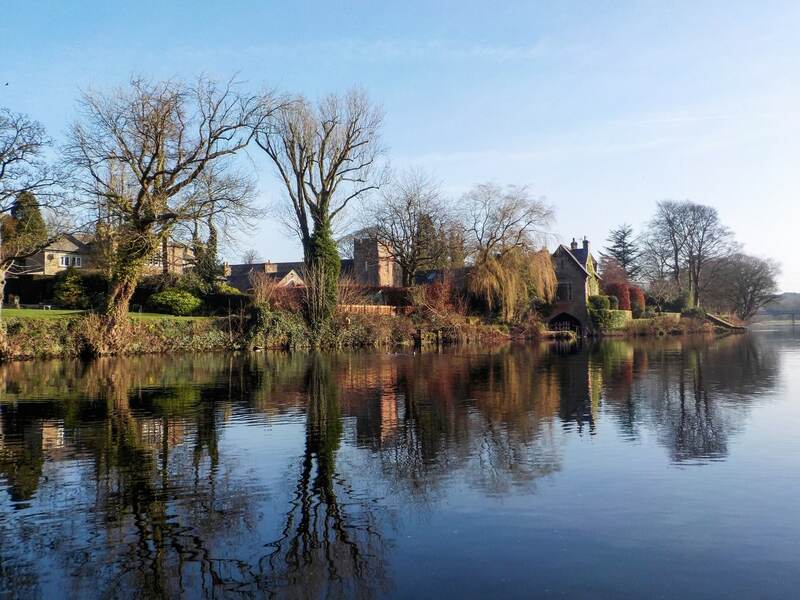 Dating more than 1000 years, the castle along with its site, figured in British history from Roman times, to a mention in the Doomsday Book following William the Conqueror, the infamous Pendle witch trials, through the War of the Roses into modern times. We will have lots to discuss in the boats as we row. The rowing begins at the edge of Preston. On Saturday, Sunday and Monday we will row 24, 22 and 17 km. Picnics and pub stops will break up the days. There are also about 100 bridges to pass under, and we will need to avoid swans, ducks and other waterfowl. 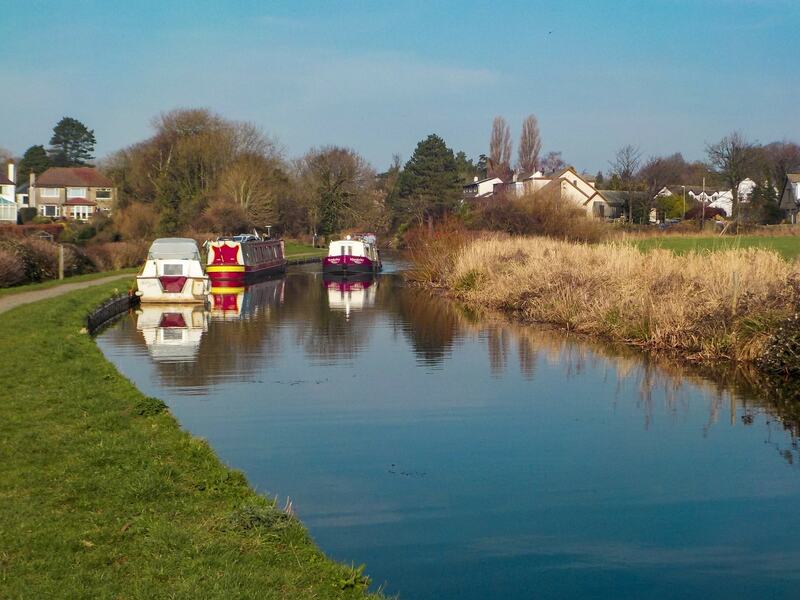 Narrow boats, canoes, kayaks and SUPs will likely also be enjoying the spring long weekend. 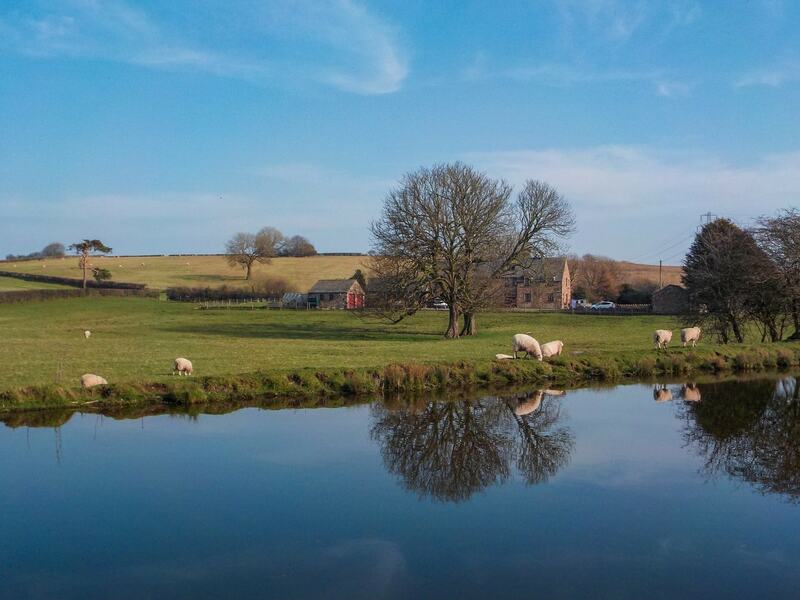 A tow path follows the length of the canal, so we will watch dog walkers, hikers, cyclists and maybe the occasional pony also enjoying the scenery and likely watching us in turn. This is an exploratory tour, guided by Ruth Marr. Although we have scouted this tour in February 2019, this will be the first time that we have rowed it, stayed in the hotel, and so on. Group size will be two coxed quads. It will all be great fun! Please note, we can only accept payment in CAD, USD and Euro. The price in pounds is provided for a reference.